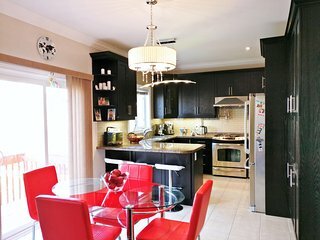 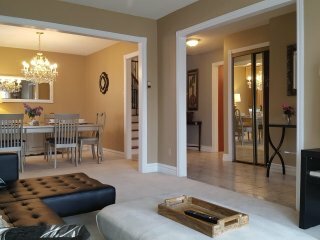 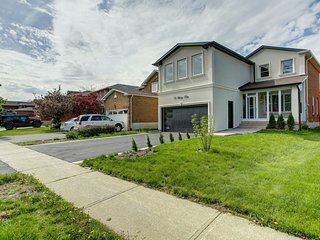 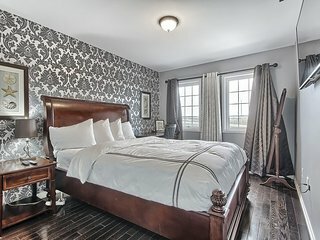 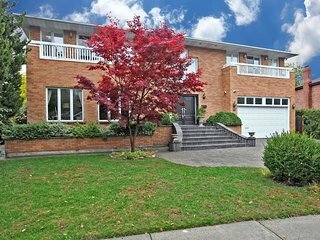 Entire House for 18 people in Vaughan! 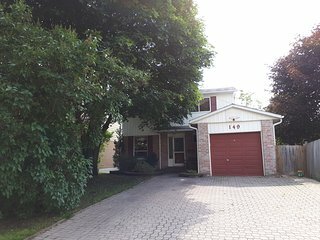 Wonderful House minutes to Wonderland! 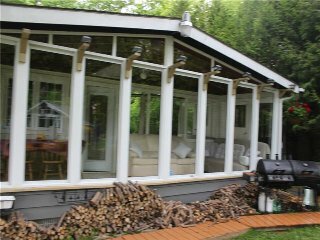 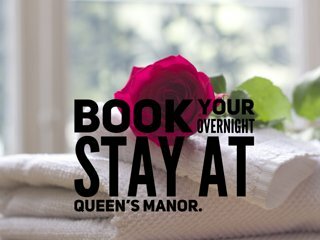 NEWMARKET - 30 minutes north of Toronto near Ontario's vacationland! 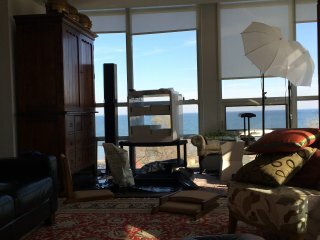 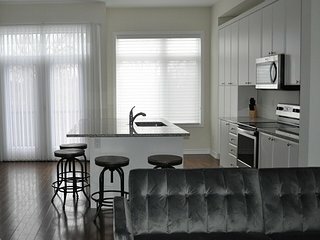 2100 sqft. 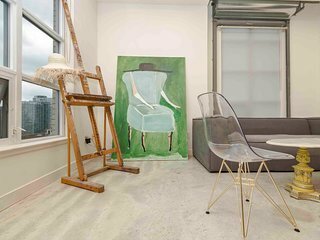 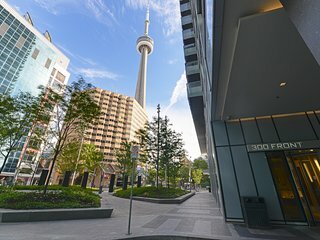 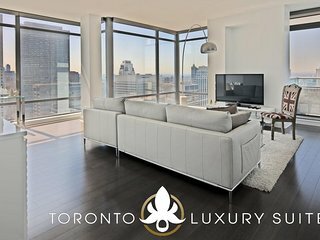 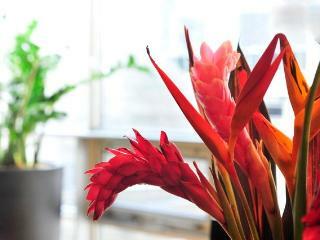 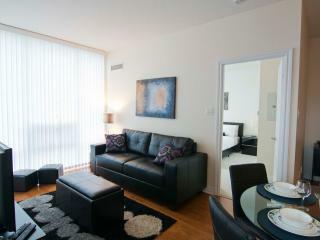 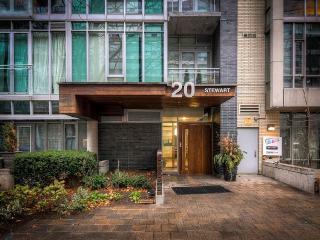 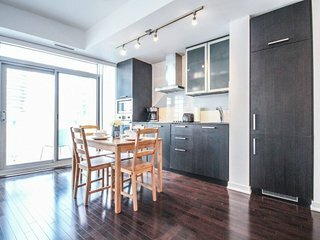 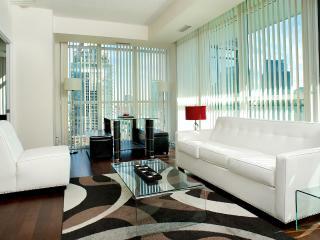 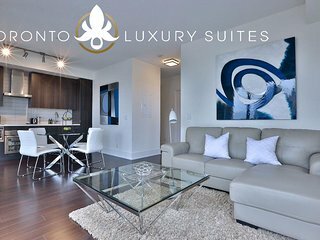 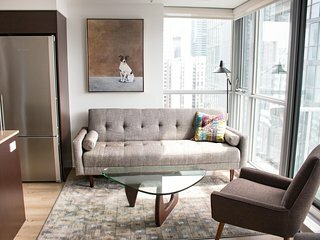 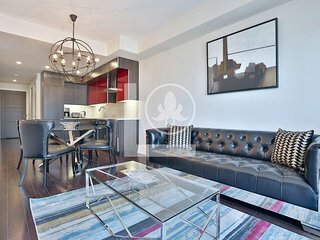 MODERN LUXURY LIVING in PRIME TORONTO LOCATION "AS GOOD AS IT GETS!" 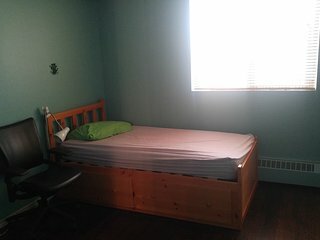 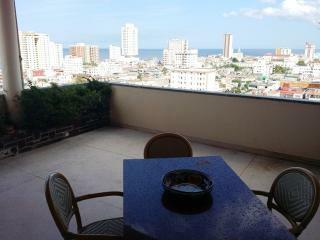 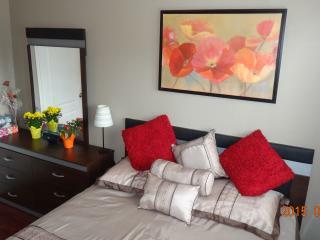 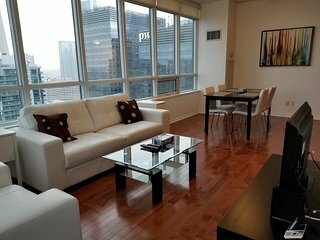 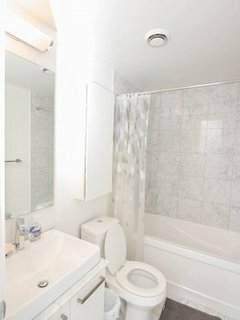 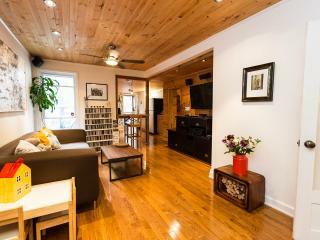 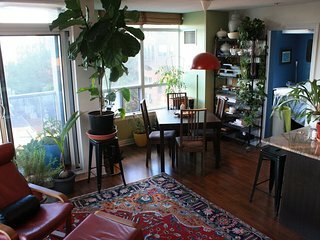 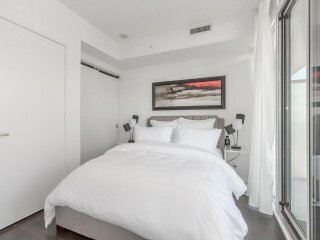 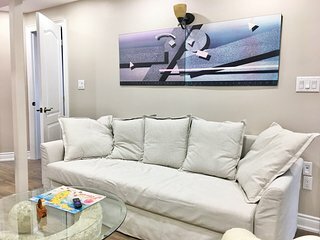 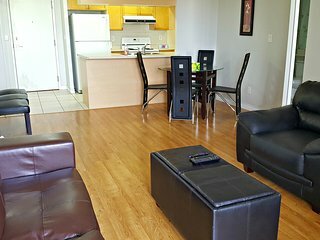 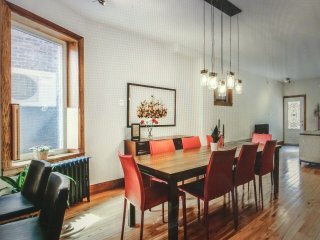 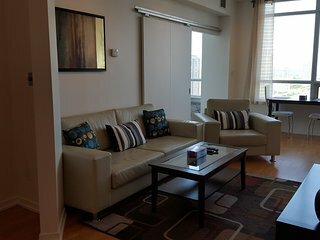 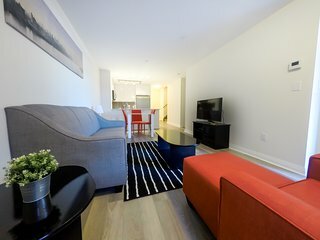 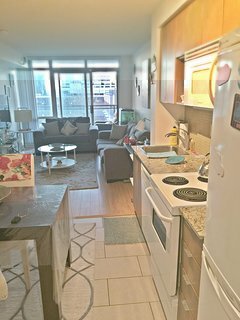 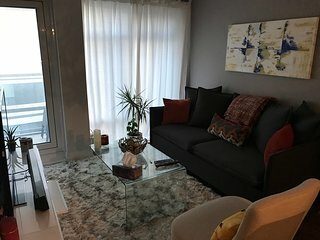 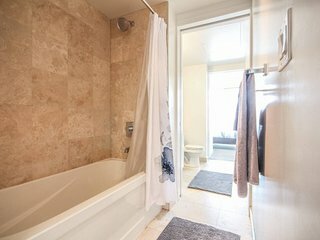 Executive 2BR+2BATH in Entertainment Dist.